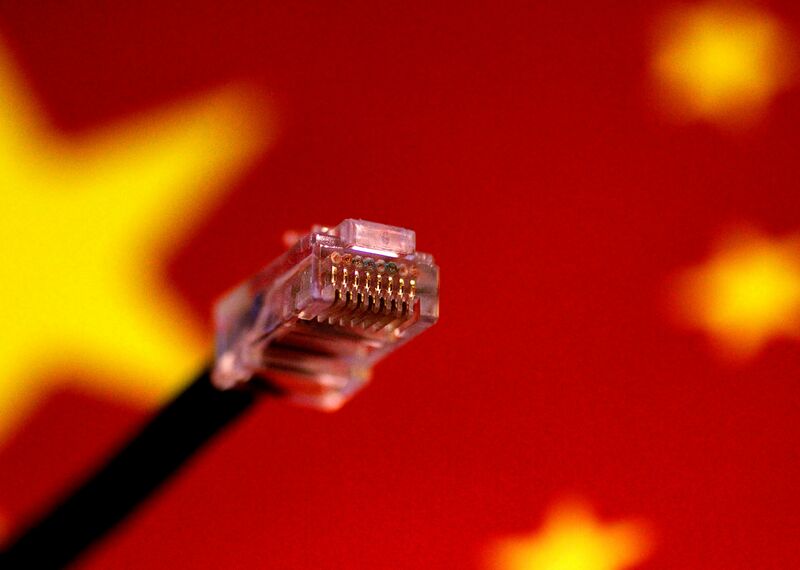 New Chinese cyber censoring regulations come into effect today. They allow Beijing’s cyber watchdog, the Cybersecurity Administration of China (CAC), to impose further restrictions on over one billion social media users in China. The new rules come after the country’s largest online media firms were fined by the CAC for failing to satisfactorily censor their users for illegal content under a landmark new cyber-security law that came into effect in June. The new law prohibits companies from disseminating “personal” and “important” information overseas. Presumably, this means data that contradicts official government economic and health statistics, as well as other social and politically sensitive information. Today’s regulations mean messenger app users will be subject to “credit scores”. Offending users will have their scores lowered, and recidivists will face legal action. Social media companies are expected to enforce the measures by actively censoring content deemed illegal. The crackdown on social media users tightens Beijing’s hold on cyberspace by seeking to control data that may affect investor confidence; however, the higher compliance obligations placed on companies may have the opposite effect. 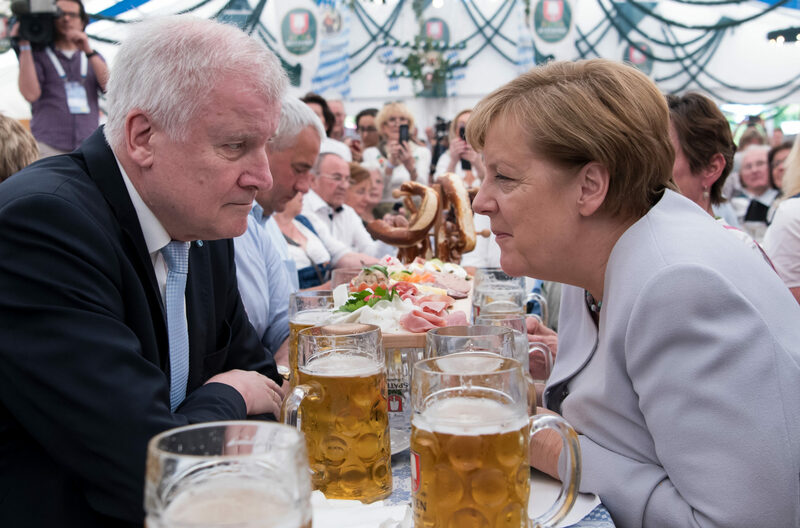 Today, Chancellor Angela Merkel’s Christian Democrat Union meets its conservative partner, the Christian Social Union, to secure common ground ahead of what could be months of coalition talks with other parties. Despite winning last month’s election, Merkel has been unable to form a majority. Backed by 57% of Germans, a “Jamaica coalition” between the CDU, pro-business Free Democrats and pro-immigration Greens appears likely. While facing substantial policy differences, all three have indicated this is the preferred solution. However, the CSU has pivoted rightward to beat back the rise of the far-right Alternative for Germany. The Bavarian party wants to shore up security and restrict immigration. This has complicated Merkel’s plans, as both the Greens and FDP have warned such “maximal demands” undermine the coalition’s prospects. At this critical juncture, Merkel needs all her pragmatism and cunning to get the parties to cooperate. Cabinet posts could mollify the smaller parties —FDP leader Christian Lindner is tipped for the finance portfolio, while the Greens will likely get the foreign ministry. Today marks the first 100 days of the implementation of the landmark Indian GST legislation, which came into effect on July 1. 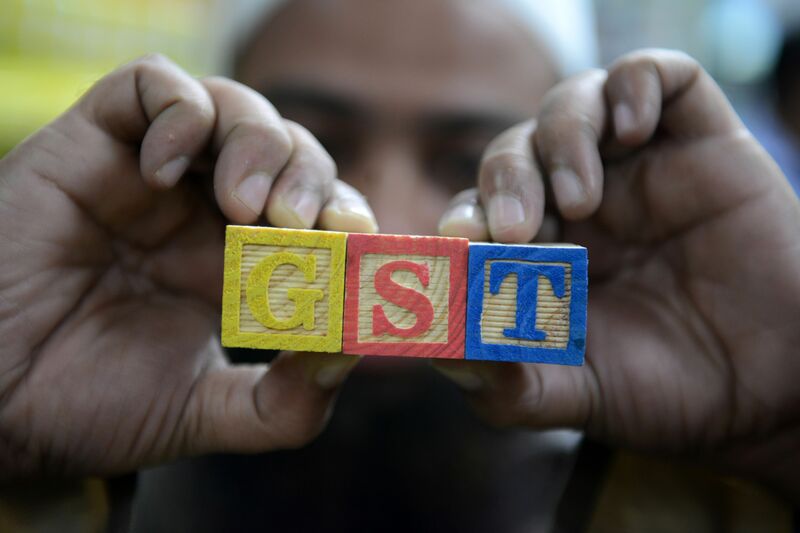 Although there were initial problems with the GST rollout, due in part to confusion surrounding the de-stocking of goods– which led to a slowdown in economic activity– such issues have since been largely ironed out, and economic activity has stabilised since August. Over the first three months, tax revenues have surpassed forecasts. The first 100 days will see further government massaging of the GST rollout for small scale industries, as major industries, like automobiles, have reported a smooth transition to the new tax code. It is likely that the report card for the GST will not be fully appraised until early in the new year, but, given that there have been no major issues so far, it is likely that New Delhi will report an increase in tax revenues and heightened investor confidence.